Car Will Not Start. After Replacing Ckp, Ignition Coils, Plugs, Wires, New Battery. I Have Also Have No Spark. 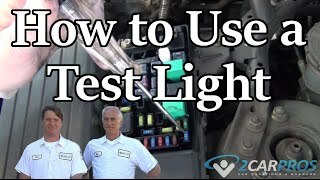 Where Are And How Do I Test The Ignition Module And Ignition Relay On A 2000 Accent? Wondering If Problem Is Ignition Module?